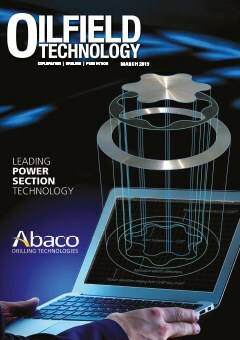 The April issue of Oilfield Technology leads with an in-depth review of the upstream industry in the Gulf of Mexico. 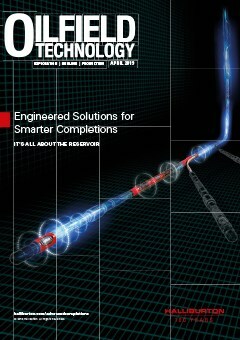 The March issue of Oilfield Technology begins by reviewing the state of the MENA upstream oil and gas industry. 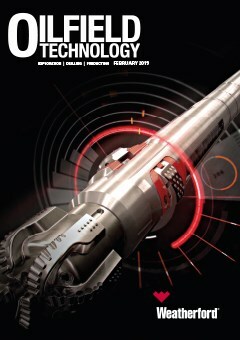 The February issue begins by taking a look at the state of the upstream industry in Australia. The January issue of Oilfield Technology begins by taking a look at the state of the upstream industry in West Africa as the region adapts to life with lower oil prices.